Extraction Method: Steam distillation of the leaves. 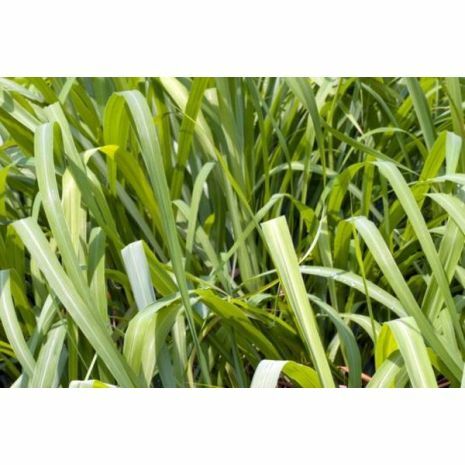 Plant Description: This is a grass that is noted for its resilience and is native to Sri Lanka and Java. It is a strongly aromatic perennial plant that can grow up to 1 meter (3 feet) in height. Aromatic Fragrance: It has a scent that although lemony, is softer than actual lemon, and is considered to be a rounded lemon citrus scent. There are also other wood tones that are quite subtle. Blends Well With: Citronella Ceylon Essential Oil will blend well with most oils but particularly well with Lemon, Lavender, Geranium, Bergamot, Bitter Orange, Cedarwood, Pine and Orange. Cautions: May irritate sensitive skin. Avoid if pregnant. For external use only.